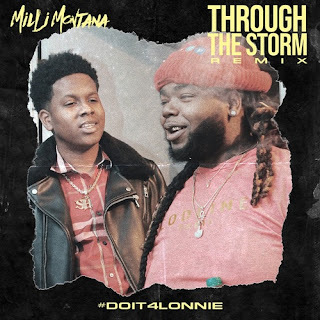 Jackson, Mississippi artist Milli Montana release his remix to NBA YoungBoy's "Through The Storm". The remix is dedicated to his close friend and slain Jackson, Mississippi artist Lil Lonnie. Be on the look out for Milli Montana's "All Or Nothing 2: Long Live Lonnie".